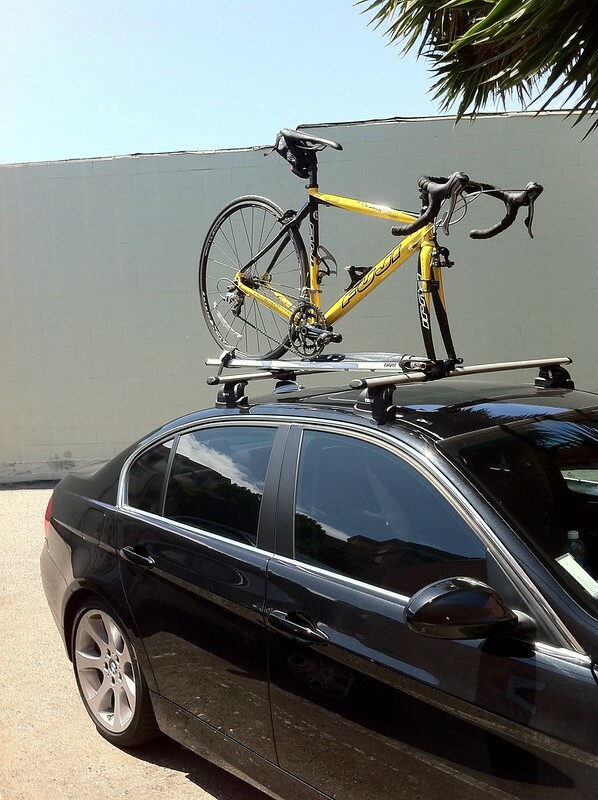 Gently used Thule Kit 3028. Fits BMW 3 Series (E90) 06-13. Used it on my 07 E90 but recently sold and no longer have a use for it. If these are still available i'll take them. Does it come with the bars or just the bits the pop onto the roof? Crossbars are not included. Only everything you see in the first picture.